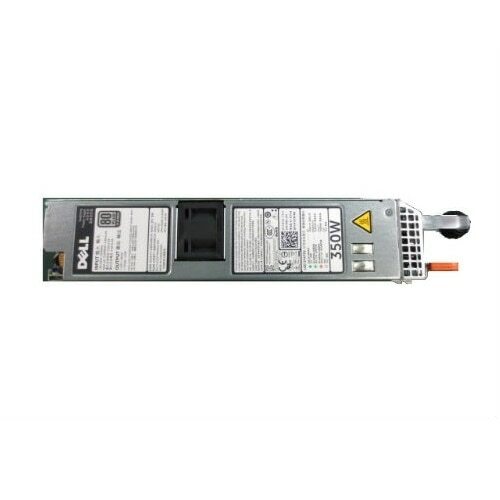 Dell - PowerEdge 1500 Genuine Original Dell PowerEdge 1500 Series 350W Power Supply NPS-350BB 4G856 04G856 CN-04G856. 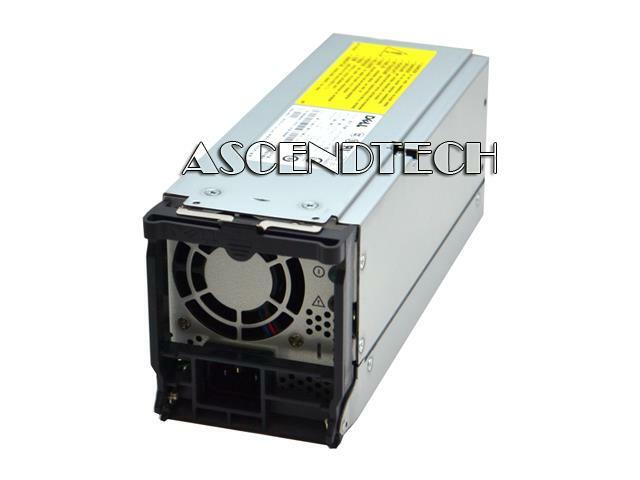 Inwin - IP-S350AQ2-0 IN WIN IP-S-Series AQ Power Man IP-S350AQ2-0 350W ATX12V Switching Power Supply 1DDN350AQ00020. 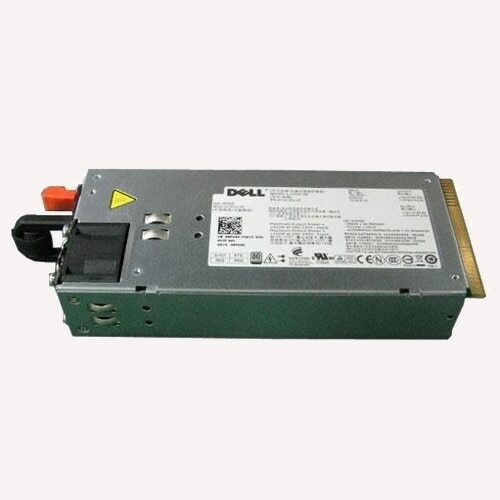 Dell - AA23950 EMC AA23950 AX150 AX150R Series 350W 100-240V Power Supply KK076 0KK076 CN-0KK076 071-000-457. 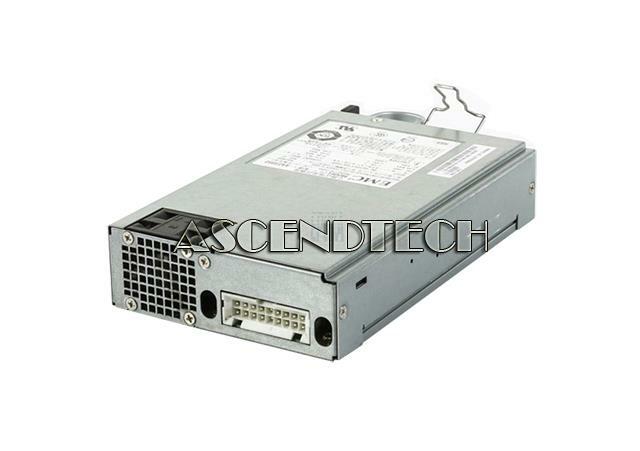 Cisco - N2200-PDC-350W-B N2200-PDC-350W-B Cisco 350 Watt DC Port-Side Intake Airflow Power Supply For Nexus 2200. New Factory Sealed.